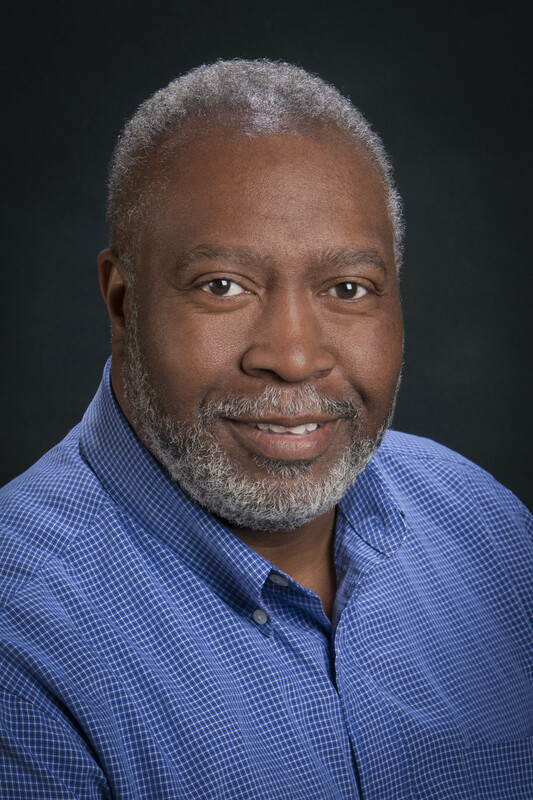 Odell Guyton, JD, CCEP, CCEP-I is a SCCE Co-Founder and Co-Chair. He was recently appointed Vice President, Head of Global Compliance for Jabil Circuit, Inc., St. Petersburg, Florida, USA, a diversified manufacturing services company with over 200,000 employees in 33 countries. Mr. Guyton is a recognized industry leader in designing, implementing and managing effective corporate compliance programs for domestic and multinational organizations. He is licensed to practice law by the Supreme Court of Pennsylvania, the Washington State Bar, the US District Courts and the US Court of Appeals. He is a Certified Compliance and Ethics Professional (CCEP, CCEP-I). He recently retired as Assistant General Counsel and Director of Compliance for the Microsoft Corporation. Prior to his appointment with Microsoft Corporation he was the Corporate Compliance Officer for the University of Pennsylvania and University of Pennsylvania Health System. Previous to employment at the University of Pennsylvania, Mr. Guyton was engaged in the private practice of law. Mr. Guyton has served as a prosecutor in the United States Attorney’s Office and the Philadelphia District Attorney’s Office. He also serves on several governing boards. He is a guest lecturer at the International Anti-Corruption Academy, Laxenburg, Austria. He serves as Special Advisor on Compliance to the University of California Board of Regents and has been named as one of the “100 Most Influential Persons in Business Ethics” (Ethisphere Institute (2008)); Attorneys Who Matter (Ethisphere Magazine (2009; 2010, 2011). He also holds a Martindale-Hubbell “AV” (Preeminent) Highest Peer Review Rating. He received his Juris Doctor degree from the American University, Washington College of Law and earned his Bachelor of Arts degree from Moravian College, Bethlehem, Pennsylvania.